Now located in Pensacola, Florida, Creative Heartworks was established in 1997 by Debbie and Storm Smith. From 2006 through June 2017, Creative Heartworks produced Fine Art Giclée Prints for area artists in Portland, Oregon. In June 2017, when Storm retired from Hillsboro Fire & Rescue, they sold their home in Tigard, Oregon and relocated to the beautiful Gulf Coast close to Debbie's family. Creative Heartworks is a joint venture that utilizes the talents, gifts and experiences of both Debbie and Storm. Although this website contains information about Giclée Printing which is still being done in their home business, its true purpose is to showcase Debbie's original art and Storm's photography. 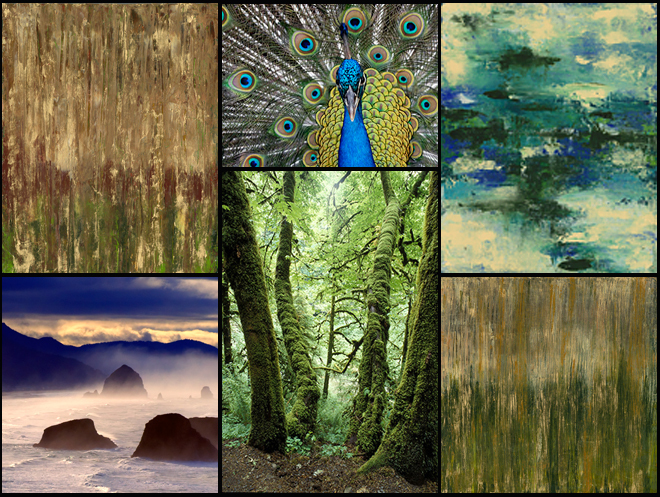 In February 2015, Debbie opened her Etsy Shop which offers custom photo art, custom collages, custom Giclée prints and custom photo paperweights; as well as greeting cards, coasters, clutch bags and prints that feature Storm's photographs and Debbie's original art - all created and produced in house using their Epson 9800 Professional Wide Format Printer. Also offered are items designed and made by master tailor and master seamstress Disley Bryan (our daughter-in-law). Thank you for visiting, and if you have any questions, comments, or purchase inquiries, please feel free to contact us.